 Sublease for an apartment in Terrapin Row apartments. The apartment is in a 4x4 setting with 3 other males and should work well for someone looking for a place to stay nearby campus for the spring semester. The room is furnished and the building features a gym, sauna, study lounges, etc. Message me by email if you have any further questions. 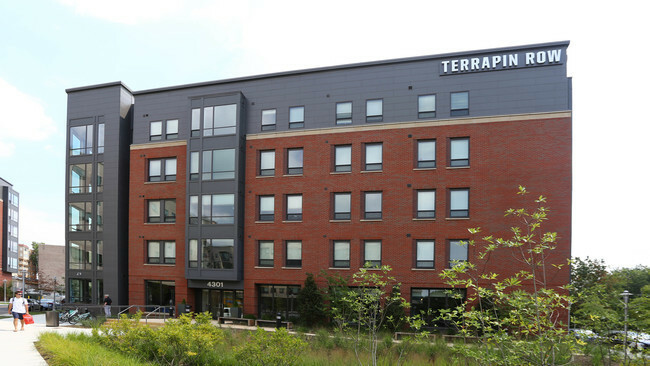 Terrapin Row offers its residents ultra-modern mid-rise apartments steps away from UMD. 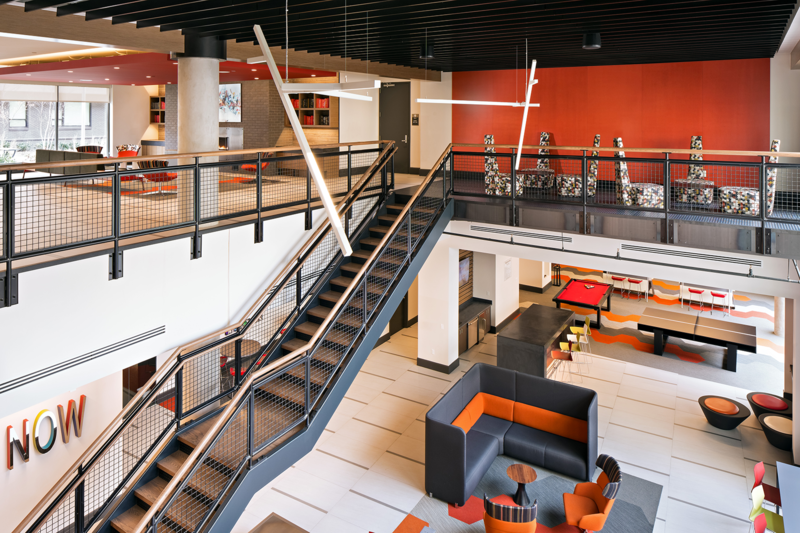 Come live here and experience your college life in style! At Terrapin Row you get a stylish home next to campus with over the top amenities: swimming pool, a wrap around park with exercise station, an Apple and PC computer center, game room, a tanning dome, athletic center, covered parking and much more.